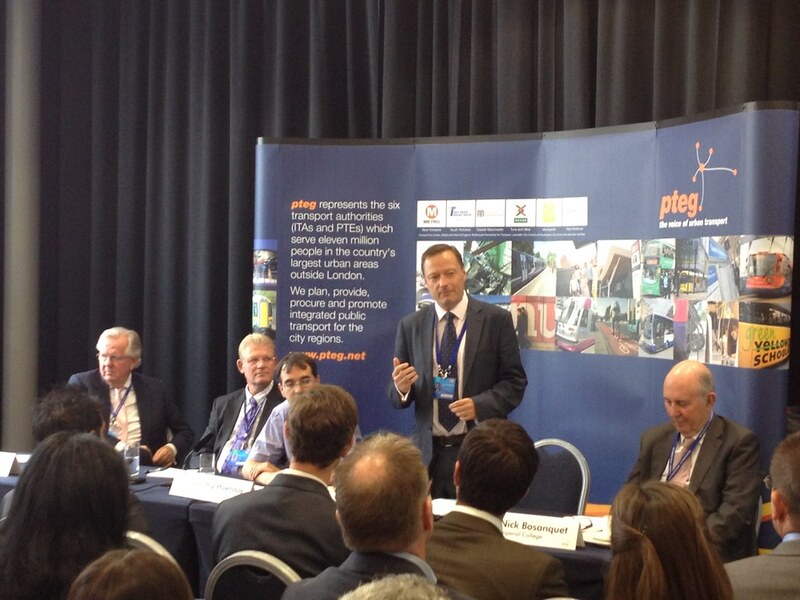 Jason was a panel speaker at the Connected Cities: Unlocking Growth Conservative Party Conference fringe event. The event was hosted by the Passenger Transport Executive Group (PTEG) with a panel including Rt Hon Patrick McLoughlin MP, Secretary of State for Transport and Steven Norris, Former Transport Minister. Jason spoke about the importance of quality local bus services, rail services to and from Huddersfield, regional airports and the North/South (HS2) rail link which will alleviate crowding on the East Coast main line.